crafting with katie: Throwback Thursday Challenge with My Creative Time! 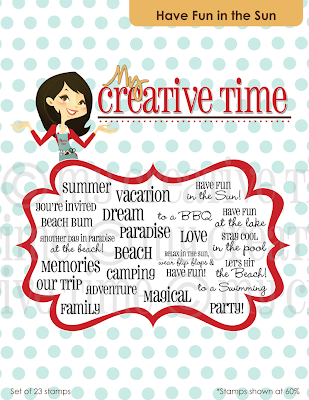 Welcome to another Throwback Thursday Challenge with My Creative Time! For this week's challenge, Emma has asked us to use any Lite cartridge and some bling! I had a lot of fun making this card. I cut a 3.5" owl from Hoot 'n' Holler and then gave him some flippers and a snorkel (both cut at 3.5") from Everyday Paper Dolls. My "bling" for the challenge was the Glossy Accents on the snorkel. It's so cute and shiny in person! 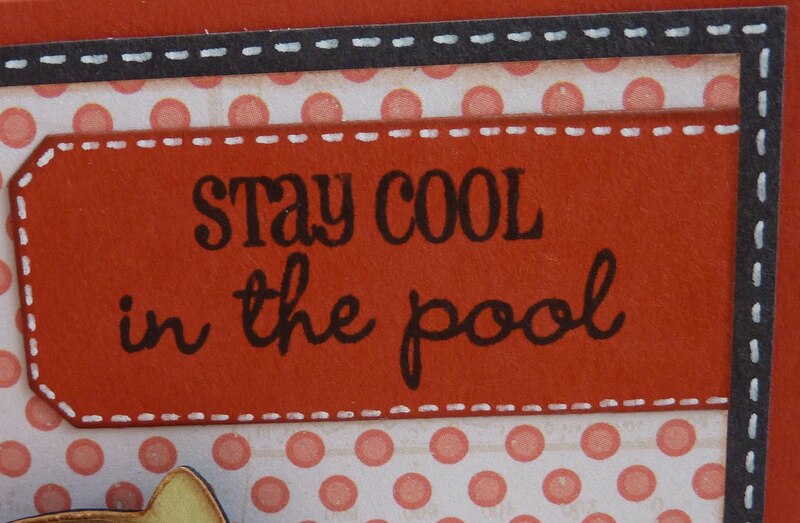 The adorable sentiment is from my favorite My Creative Time stamp set, "Have Fun in the Sun"! Don't you love that font? I stamped it on some cardstock that I had die cut with a Papertrey Ink die. 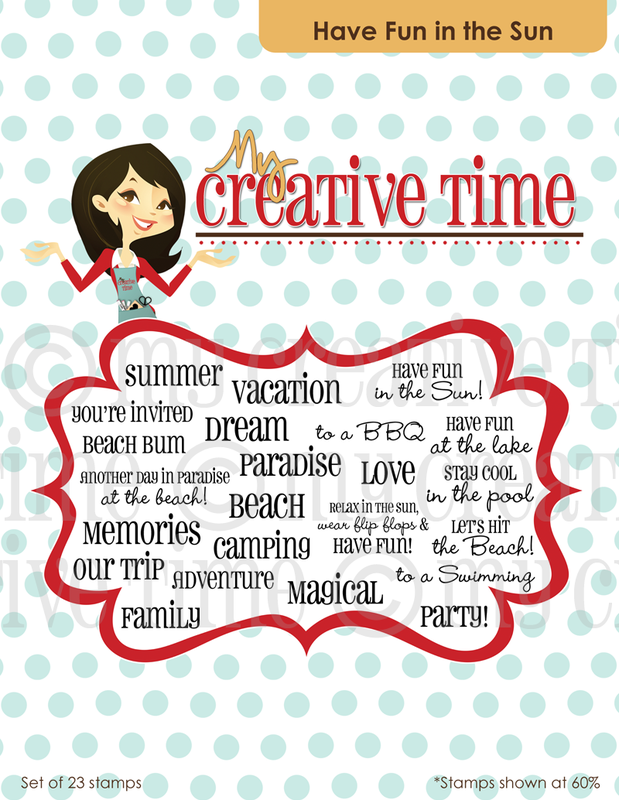 Be sure to stop by My Creative Time to see what Emma and the rest of the design team have created for you! 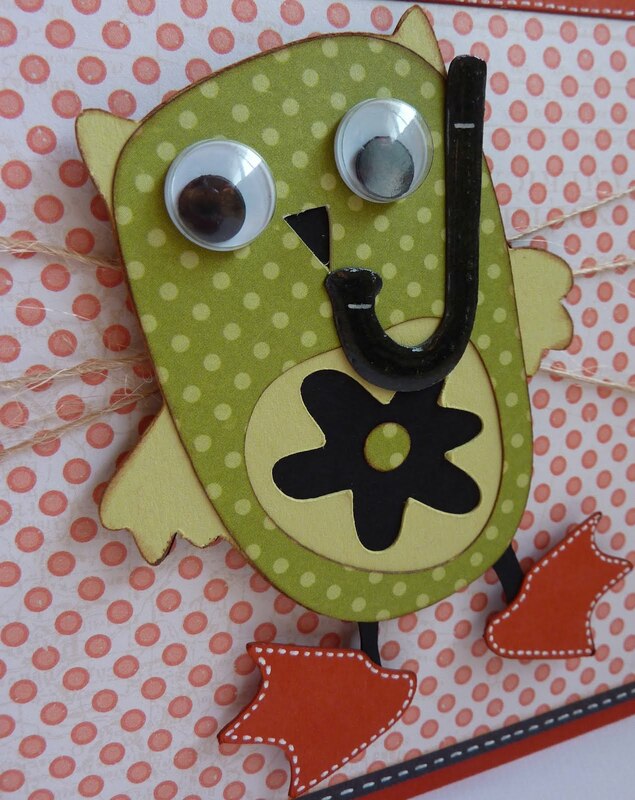 Katie your card is so Adorable and that owl is just way too cute for words. Owl is so cute, love the card!!! This one just made me smile today, really cute. How cute is that...love love love it!! this is such a good make-me-chuckle card! Love it! Oh my goodness. What a fun little guy! LOL He's so cute! Super cute!! 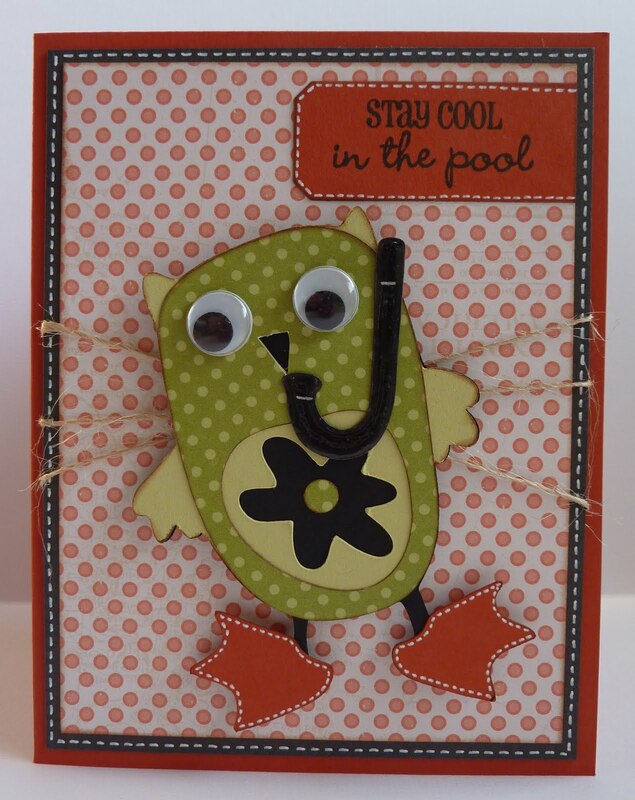 Love the card, Love your colors and attention to details! Awesome card!! I love the owl! So so cute!! What an adorable card, see that's what is so great about the cartridges, you are not limited. You can mix and match. What a perfect idea. Oh this is just ADORABLE. Not only do I love the papers but your stitching is just INCREDIBLE! So perfect! Okay.. I have to go see if I have that die from PTI..enabler if I don't. Lol. As always LOVE IT! Way to go using two carts to make your owl fit for the pool. Sweet card. Cute owl, thinking out of the box worked. I never would have done that, you show it is possible and to have fun with it.